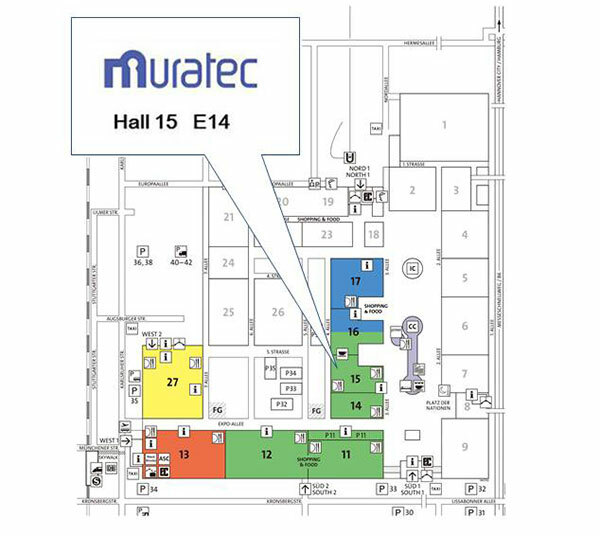 We will participate in EuroBLECH 2016 | Corporate Profile | MURATEC,MURATA MACHINERY, LTD.
We will participate in EuroBLECH 2016 to be held in Hannover Messe, 25-29 Oct. 2016. We are located at booth number Hall 15, Stand E14. We're looking forward to seeing you at our booth! The 24th International Sheet Metal Working Technology Exhibition, EuroBLECH 2016, will take place from 25 to 29 October 2016 in Hannover, Germany. The event is renowned as the leading trade exhibition for this industry sector. 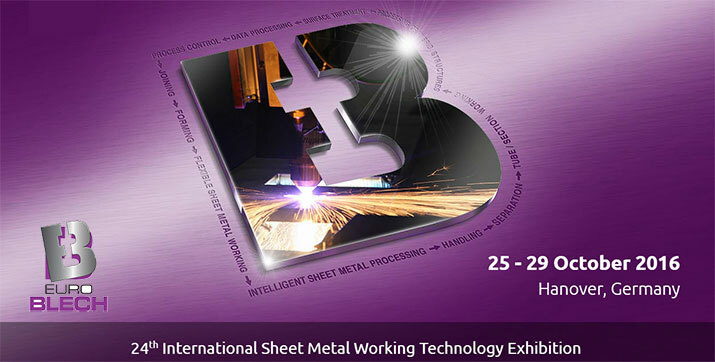 At the forthcoming event, we, Muratec will offer our latest products with the cutting-edge technologies.